This post is sponsored by Rejuvenate Products. Love Summer? Me too. Hate cleaning? Me too. I knew we had a lot in common ; ) And I’ve got good news for you. 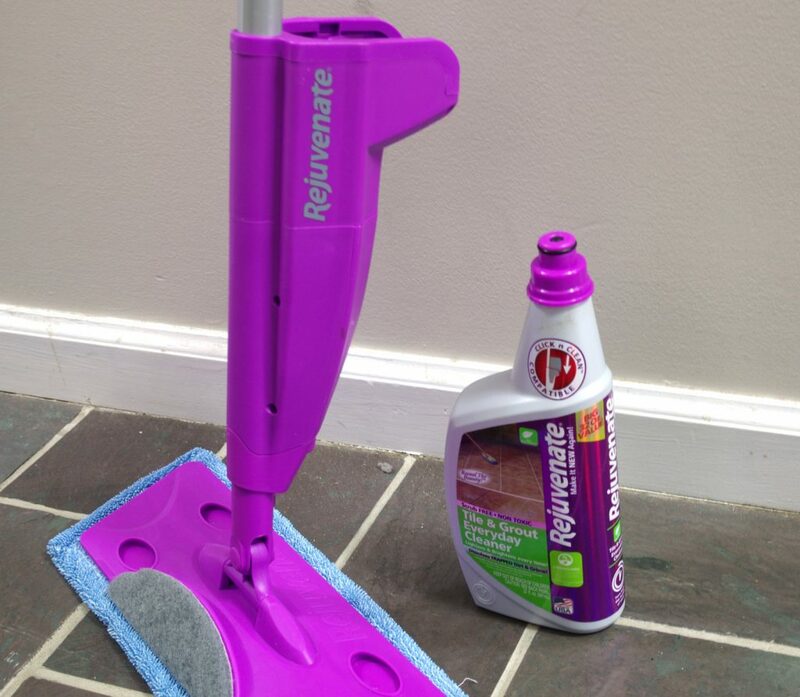 I found out about a new product that is going to make cleaning floors a lot easier. And faster. It’s my new secret to speed cleaning floors. It’s a revolutionary floor care system that will save you time and money. And it’s affordable. So what is this wonder product??? 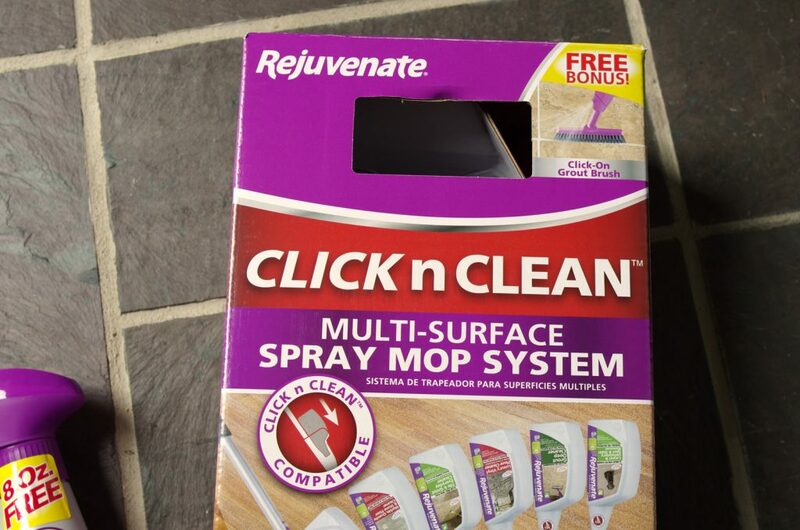 It’s the Click n Clean Multi-Surface Spray Mop. Now I know what you’re thinking. We’ve seen spray mops before. I know. But this one is different. Click n Clean is the only mop that cleans surface-to-surface, delivering professional results for under $35. It’s available at one of my favorite stores: Home Depot. My favorite thing about the Click n Clean is that it is a one-size-does-all mop. I have several different flooring surfaces in my house and this mop cleans all of them. The first floor that I wanted to use it on was the slate floor in my hallway because of the grout. 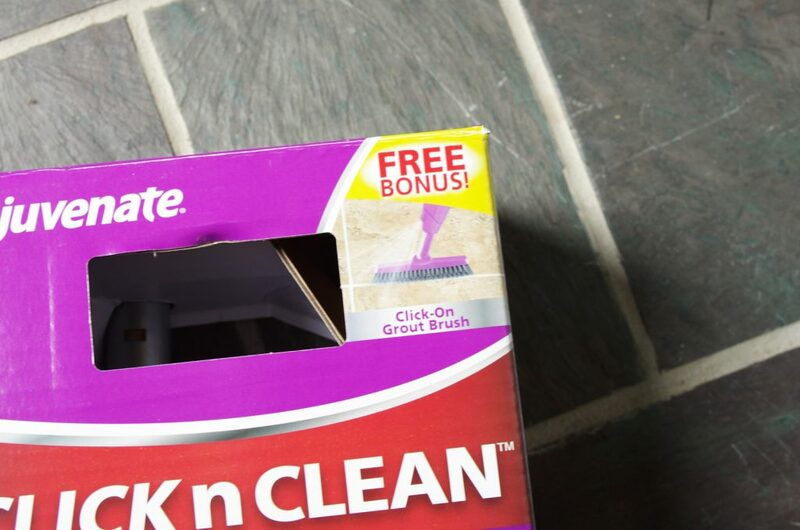 The Click n Clean has a bonus Click-On Grout Brush attachment! It’s been years since I renewed the grout on that slate floor so I was anxious to use the Rejuvenate Tile and Grout solution. 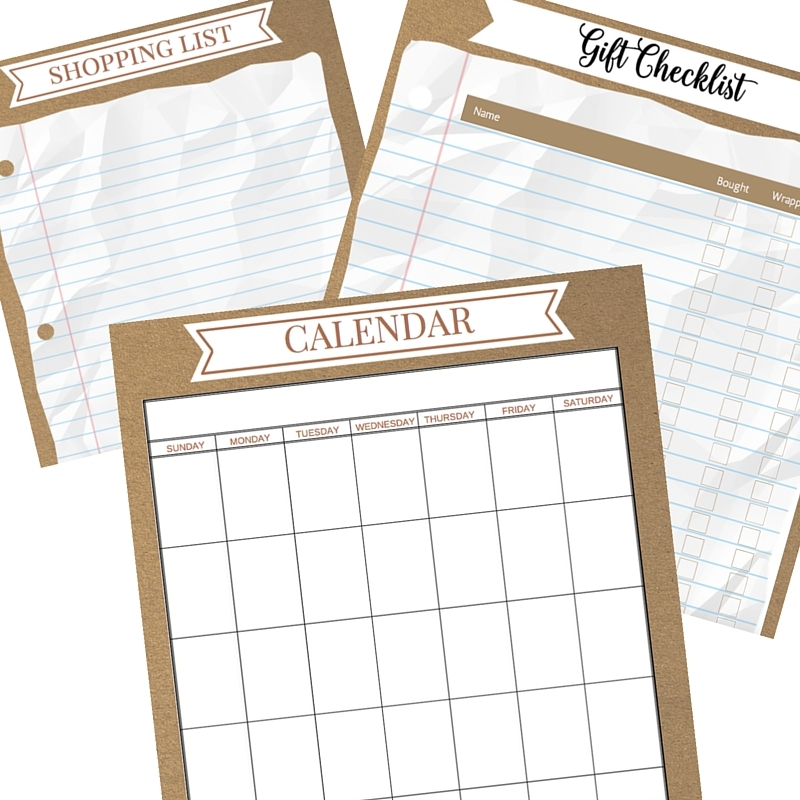 I was able to clean my slate floor AND scrub the grout in just minutes! 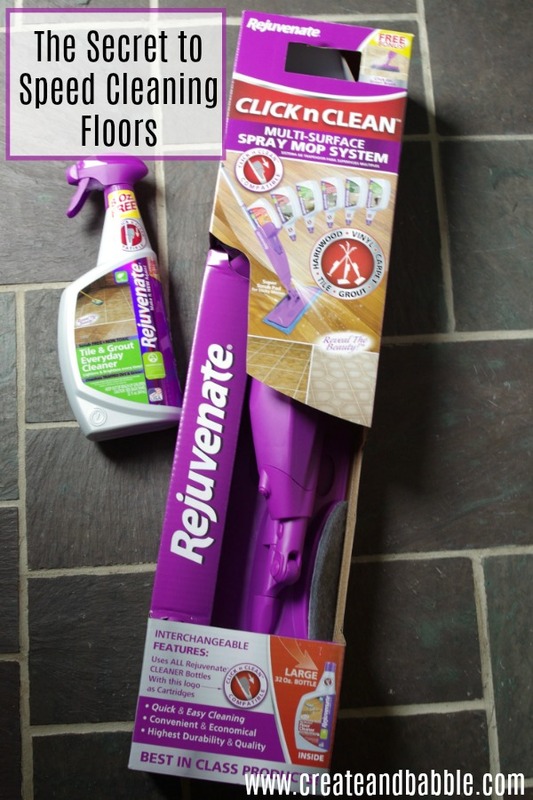 After I was done with the slate floor, I moved into the kitchen and just as quickly cleaned that laminate wood flooring with the No-Bucket Floor Cleaner. There is also Luxury Vinyl Floor Cleaner, Marble, Granite & Stone Floor Cleaner, Tile & Grout Everyday Cleaner, Grout Deep Cleaner, and Carpet Spot & Stain Remover. Like I said: this spray mop system cleans all of your surfaces! 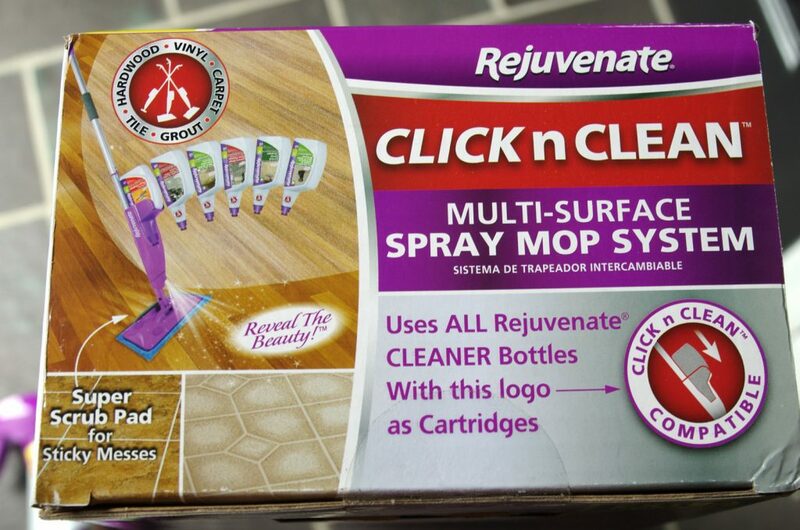 Look for the CLICK n CLEAN™ logo to be sure the cleaner bottle works with this system. 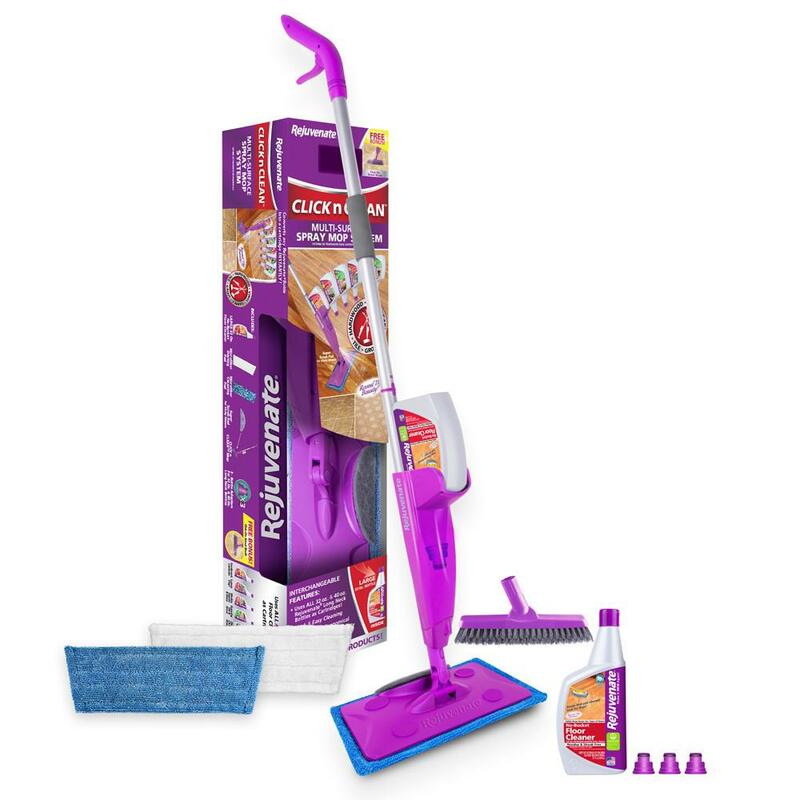 Unlike ordinary mops, the new Click n Clean floor care kit combines the proven cleaning technology of Rejuvenate’s floor cleaners with a one-of-a-kind mop that transitions from dusting to scrubbing and cleaning with ease. And why that is especially important to me is because of the type of laminate wood that is in my living room. This laminate cannot get wet. It will delaminate if I did get it wet. But I can use the white dusting pad that comes with the Click n Clean™ to clean that floor along with the special cleaner from the manufacturer of that floor. This mop can be tailored not only to your home’s floors (like my living room), but to your individual cleaning habits. The Click n Clean system includes machine washable, microfiber dusting and cleaning pads, a super scrub pad and as I mentioned above, a click-in grout brush. The white microfiber dusting pad is great at picking up loose dirt, hair, pet hair, and more. The blue microfiber cleaning pad delivers maximum microfiber power to attract and hold onto dirt and grim. It is machine washable and ideal for everyday cleaning. The super scrub pad helps to safely remove sticky messes and scuff marks on any floor type. 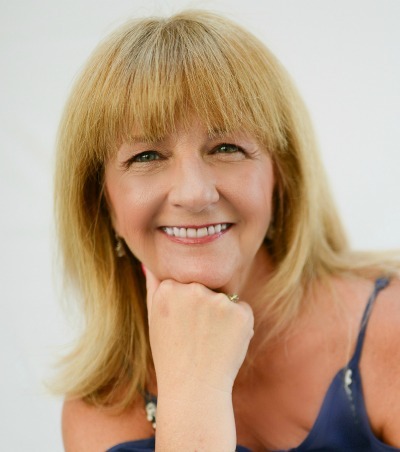 Great review of this product Jeanie. 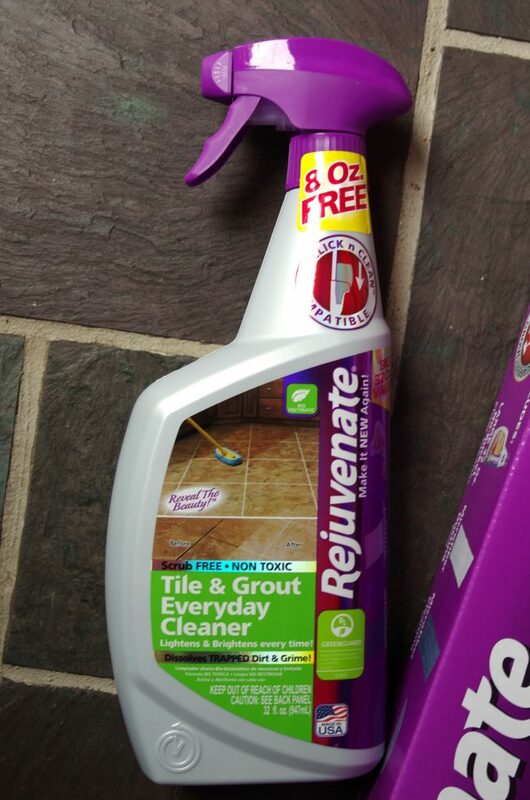 Have you tried the Grout Deep Cleaner? Does it help in mold removal from the grout? Hey. Very good brand. 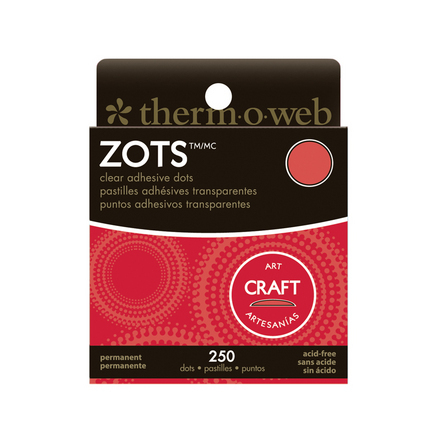 I also wrote a review on this product here. Please comment on my post too. Your opinion is important to me.